Spring is fast approaching and while that means longer days, warmer weather, and beachier tresses, it also means you have to swap out your good old winter beauty routine for a brand new one. For different ways to change up your makeup for spring, we reached out to celebrity makeup artists for their favorite spring beauty trends and the products they use to get them. If you're anything like us, you've probably just now settled into a makeup routine consisting of heavily hydrating formulas and statement making lipsticks, but with spring on it’s way it’s time to swap out your tried-and-true makeup products for their more lightweight and colorful counterparts. So just what should our new spring makeup routine look like? According to makeup artists, lip and cheek tints, colorful mascaras, and glossy everything, are a must this Spring '17. For the six makeup artist-approved ways in which you should mix up your makeup this season, keep on reading. Swap out your matte lipsticks for a tinted lip conditioner says Honey Artists celebrity makeup artist Azra Red. 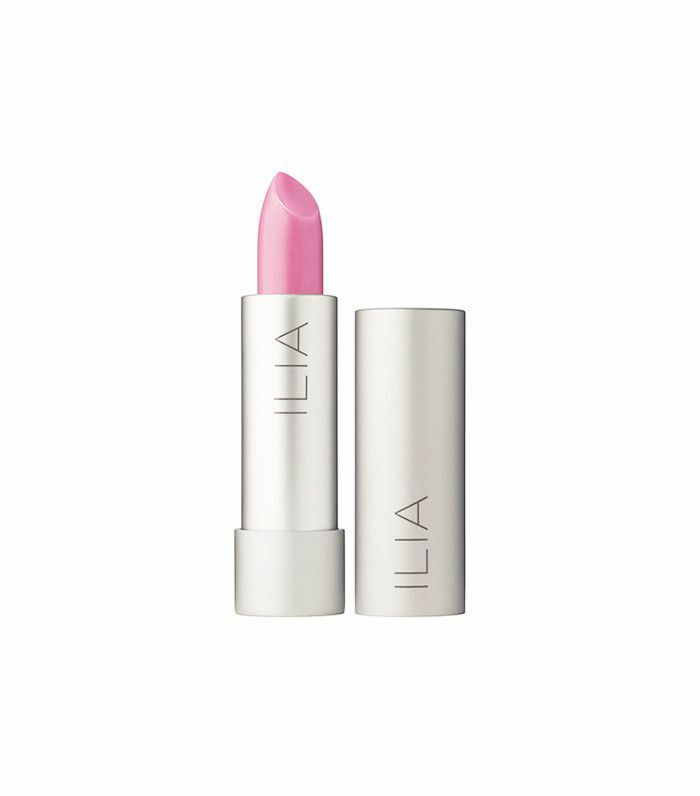 She highly recommends Ilia's tinted balms as "They feel like heaven on the lips and come in a wide range of sheer bright colors that are perfect for any skin tone." For overall dewiness, Honey Artists makeup artist, Min Min Ma says to "indulge in beauty oils and balms." 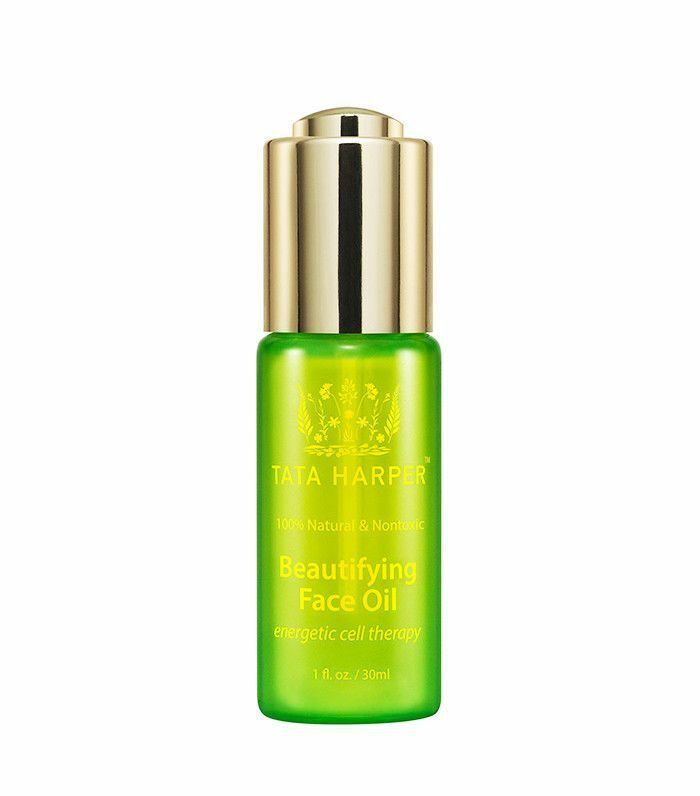 She recommends applying Tata Harper's face oil "generously onto clean skin" and then proceeding with makeup. 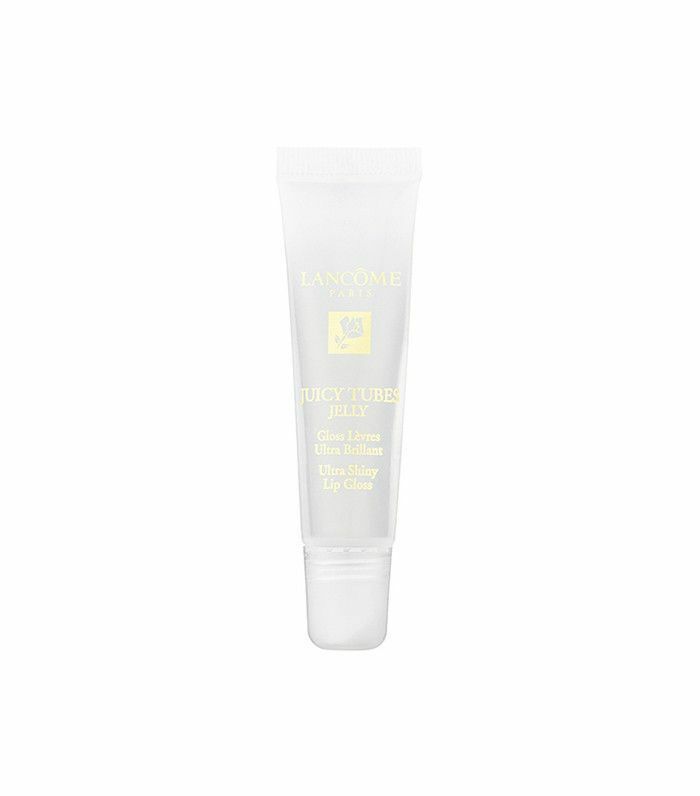 For "an extra kick of natural glow" she suggests applying another round of oil or balm, but this time only to certain areas "such as the cheekbones, eyebrow bones, cupids bow and collarbones." 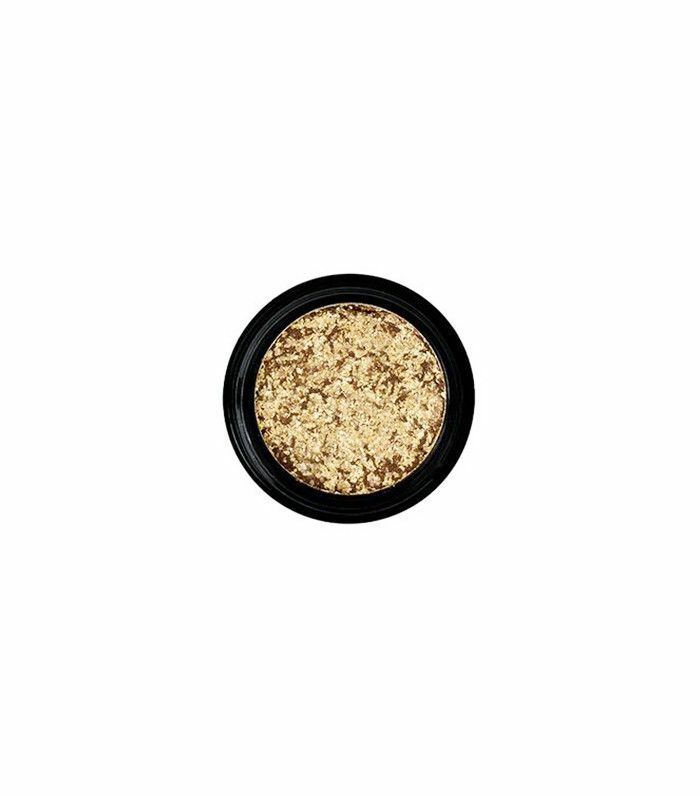 To embrace the glitter makeup trend that took Spring '17's runways by storm, Ma says to using a binding agent like NYX Glitter Primer ($6) and then "dab glitters with your fingertip or a synthetic brush such as Laura Mercier Crème Eye Colour Brush ($30) and transfer onto desired areas" such as eyelids, inner corner of the eyes and or lips. Be it on your lids, your lips, or both, Ma says you can't go wrong with gloss this season. To rock this easy spring/summer trend, Ma says to apply gloss "right before you head out the door." 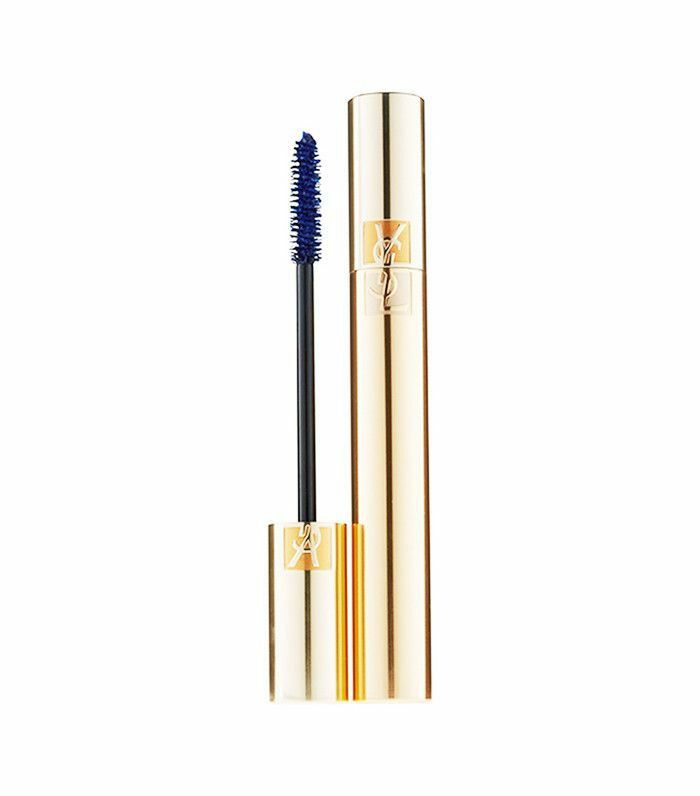 And, while the gloss will likely crease on your lids, she says not to fear as this will only add to your "rock n' roll, nonchalant look." Spend more time outside and less time on your makeup with duo cheek/lip stains says Christine. 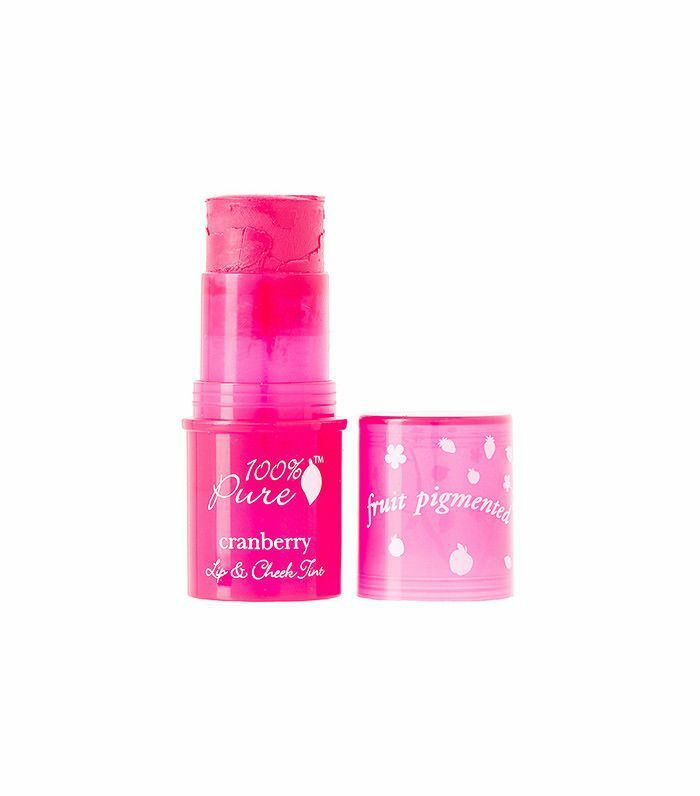 Her favorite dual purpose product is this all natural fruit-based tint, which she says "you can apply on your cheeks, lips—even a tiny bit on the eyes." Want more ways to ready your makeup routine for spring? Check out our guide to spring cleaning your makeup bag.